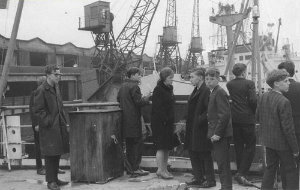 The ever-popular Historic Canal Cruise returns to the waterways of Manchester and Salford this Saturday, offering a thoroughly unique and fascinating tour in the company of qualified New Manchester Walk guides. Take a seat on the comfortable and full-heated boat (complete with refreshments) and enjoy sights including the Bridgewater Canal, Pomona Locks, Media City, Old Trafford and Imperial War Museum North. All the views are accompanied by live and lively commentary offering a fascinating insight into the history of Manchester from this rarely-seen angle. Click here to reserve you seat. Having opened back in 1932 during the golden age of cinema and continuing to show classic movies and modern blockbusters every week, Stockport Plaza is certainly no stranger to film. The beautifully restored art deco “super cinema” is therefore the perfect location for the Greater Manchester leg of Banff Mountain Film Festival’s 2018 World Tour. 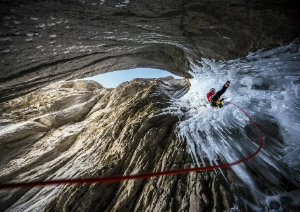 The world’s most prestigious mountain film festival allows viewers to follow the expeditions of some of today’s most incredible adventurers, see amazing footage of adrenaline packed action sports and be inspired by thought-provoking pieces shot from the far flung corners of the globe, all from the comfort of their seat. 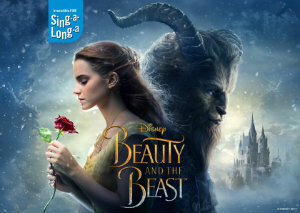 There’s yet more movie magic at The Plaza on Sunday as the inimitable Sing-A-Long-A Productions return with a screening of Beauty and The Beast quite unlike any other. 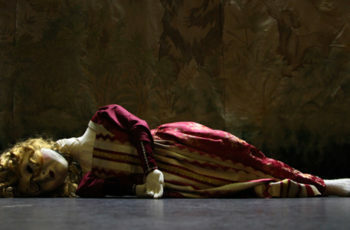 The hit adaptation of Disney’s iconic fairy tale starring Emma Watson, Ewan McGregor and Emma Thompson will be accompanied by on-screen lyrics. props and actions, with guests encouraged to come in fancy dress as their favourite character. This interactive and friendly screening is the perfect cinema experience for young children and their families and guarantees a memorable Sunday afternoon treat. Bolton’s historic Albert Halls venue re-opened last month after a £6.5-million refurbishment. 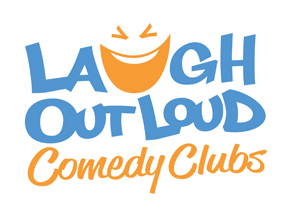 Laugh Out Loud Comedy Club opens its doors once a month (usually the second weekend of the month) to bring some of the antion’s finest stand-up to the excellent venue. 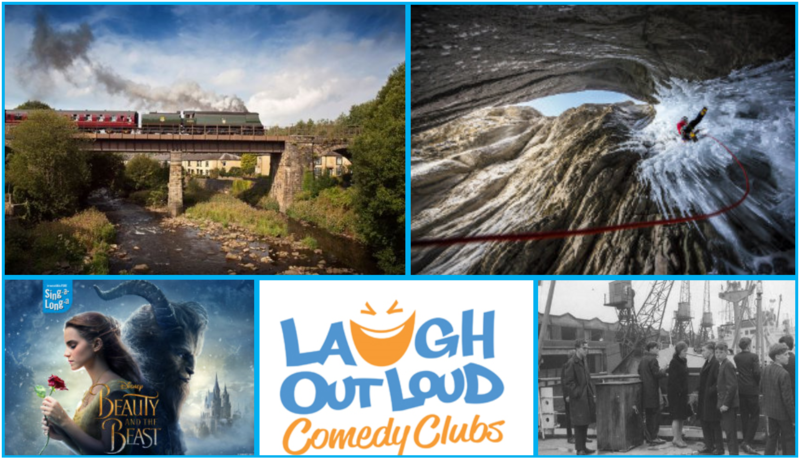 Comedians from such shows as Mock the Week, 8 Out of 10 Cats, Michael McIntyre’s Comedy Roadshow, Have I Got News for You and Live at the Comedy Store have all appeared at the Club which always guarantees a great atmosphere and a hilarious evening. The East Lancashire Railway is one of the region’s most popular visitor attractions and offers the perfect day out for the whole family. 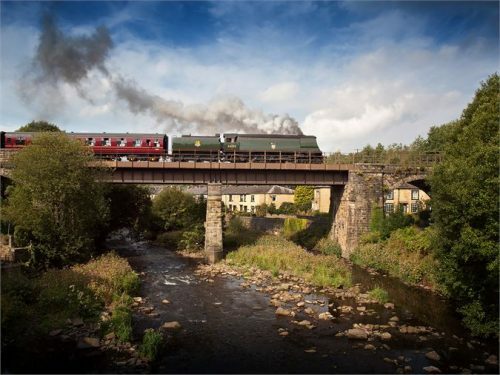 12 miles of lovingly-preserved heritage railway winds through some of Lancashire’s most scenic countryside and characteristic towns and villages. Special events run throughout the year ranging from family fun days to dedicated steam and diesel galas. Regular steam and diesel services will run all weekend, plus on Saturday evening ELR’s very own bar The Buffer Stops will be hosting weekly music night “Saturday Sounds” featuring Wayne Lomas, a Lancashire singer-songwriter covering Dylan, Springsteen and much more. The perfect way to round off a day on the rails!